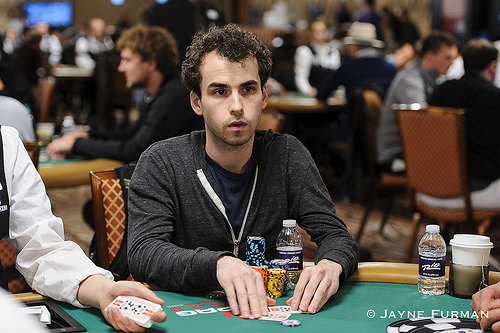 Colorado poker player tops 1,247-player field and collects first gold bracelet and $210,279. 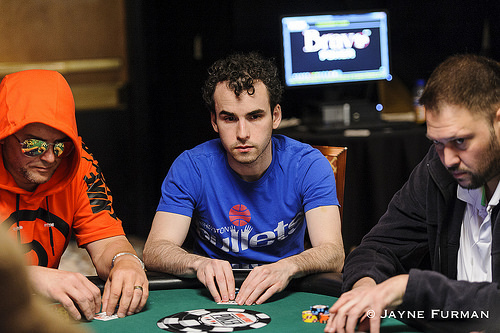 Veteran poker pro tops 1,125-player field and rakes in $569,158 cash prize. 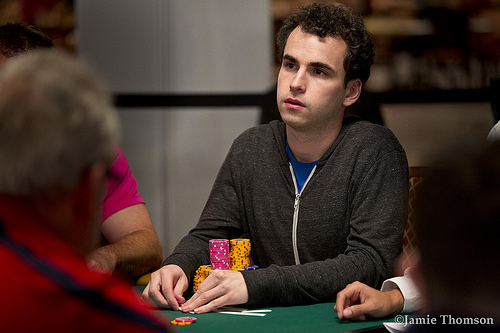 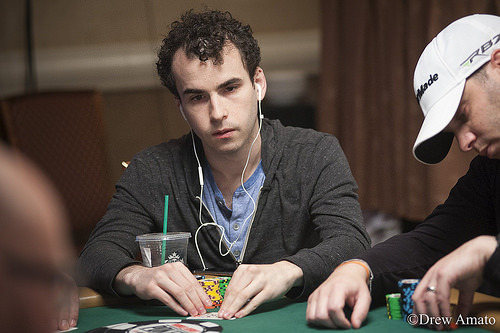 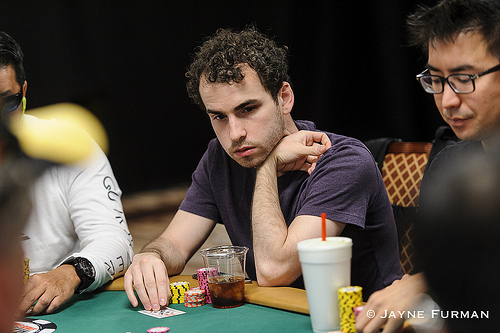 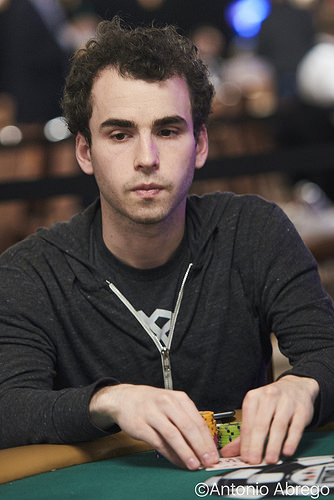 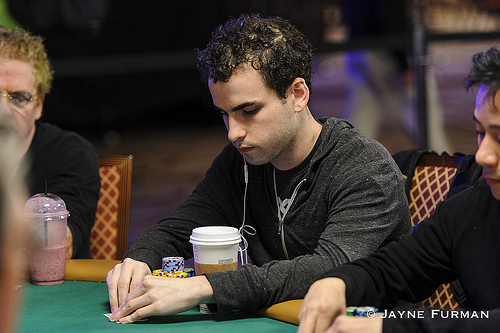 29-year-old poker pro tops 2,158 players, wins first gold bracelet, and collects $290,768. 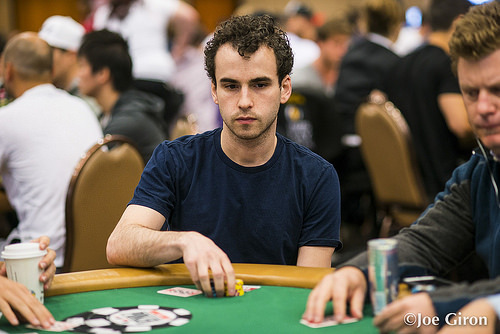 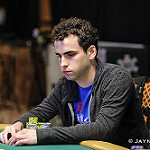 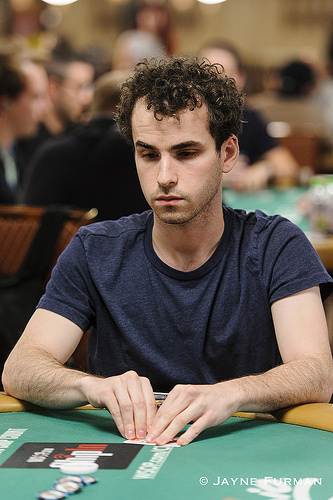 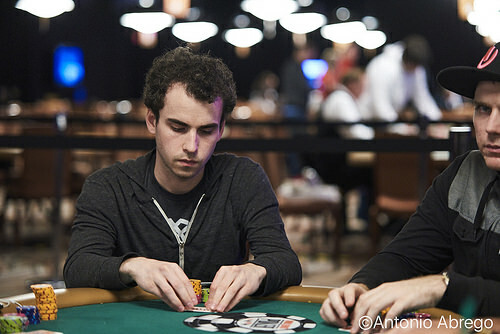 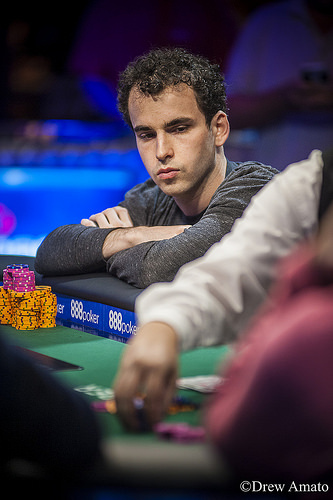 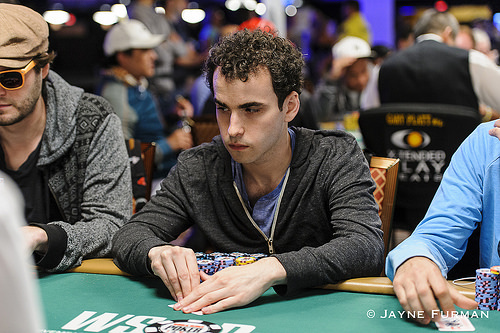 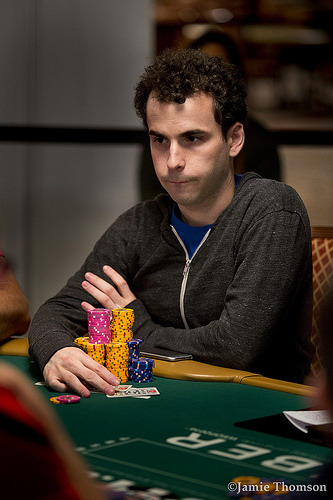 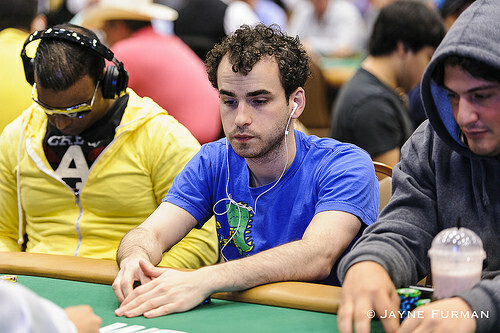 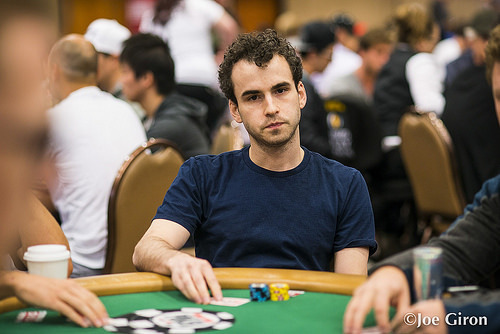 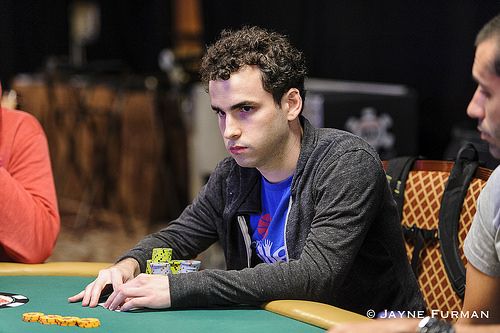 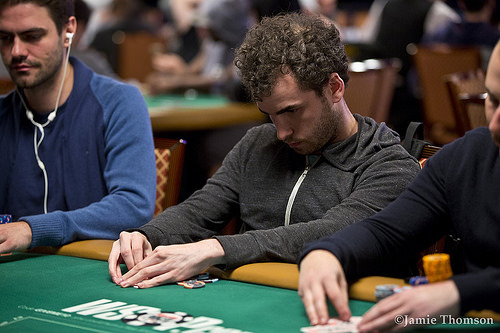 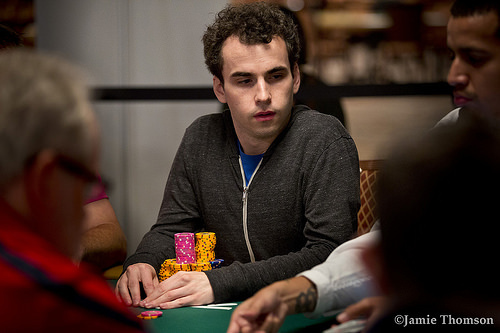 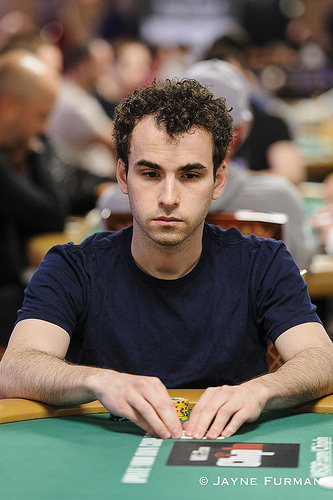 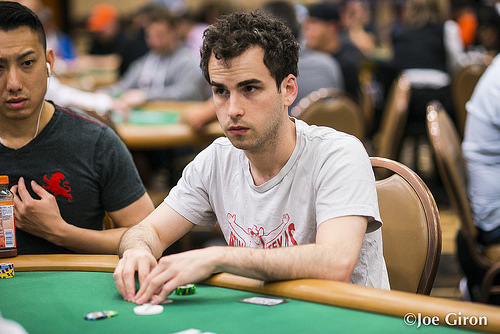 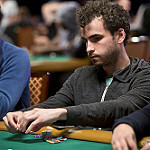 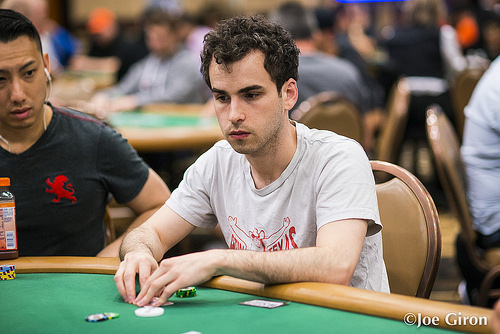 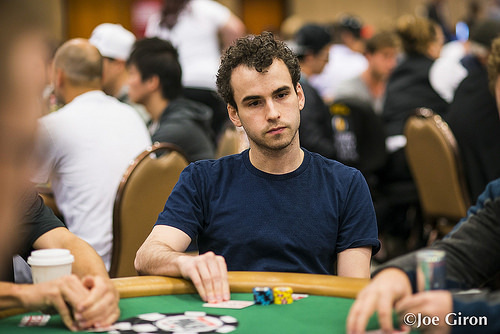 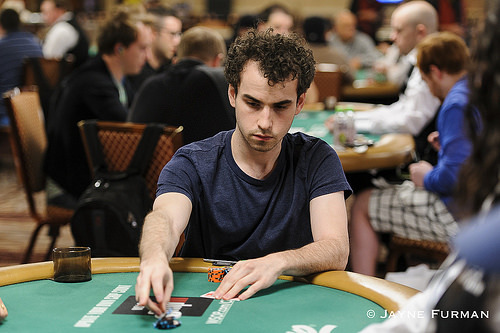 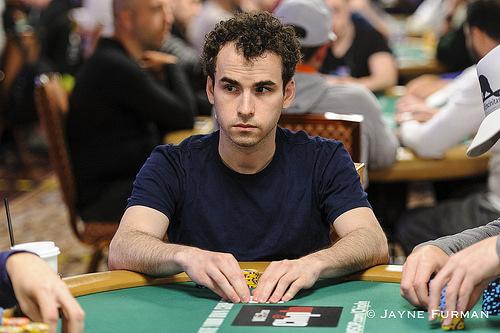 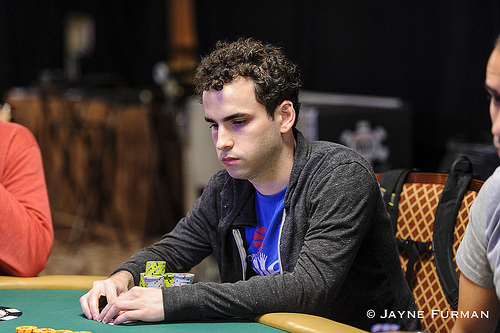 29-year-old poker pro earns first WSOP gold bracelet and collects $548,139. 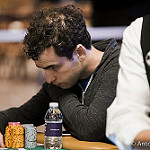 29-year-old Georgia poker pro tops 2,158-player field, wins first WSOP gold bracelet, and collects $290,768. 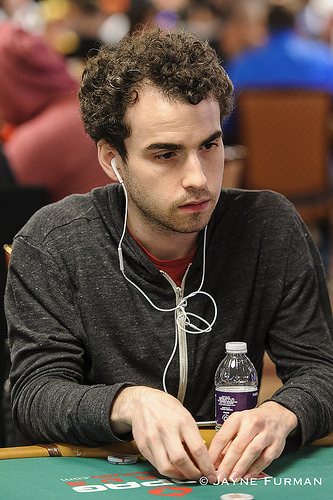 Florida poker pro wins second career gold bracelet and earns $298,849. 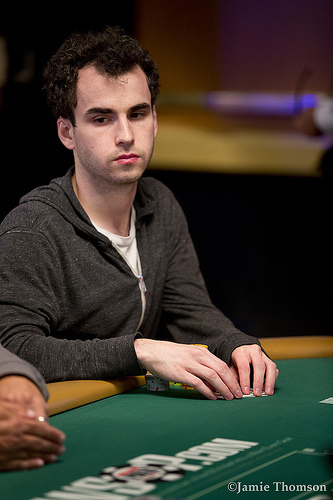 2013 WSOP Europe Champion tops 1,840-player field and collects second bracelet. 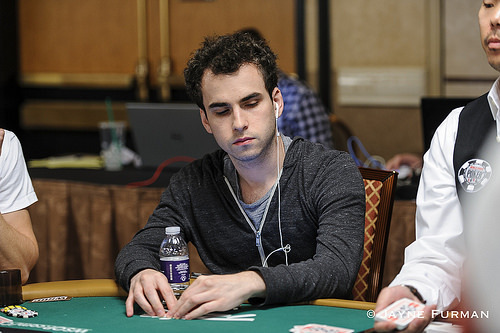 Korean-born New Yorker who plays high-stakes cash games in Macau wins first bracelet. 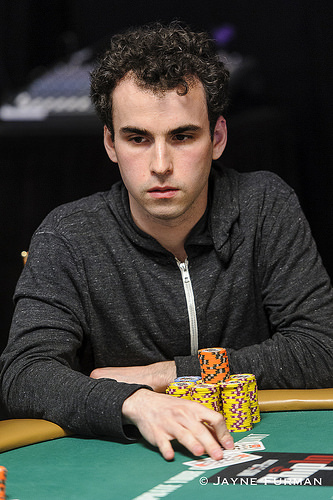 Minnesota poker pro tops 2,483-player field, collects $190,328. 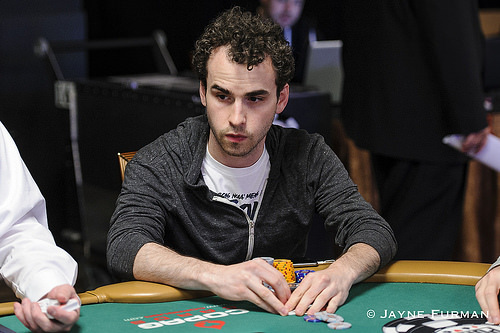 Cordell tops 1,477-player field, defeats Pierre Neuville heads-up, and collects $346K. 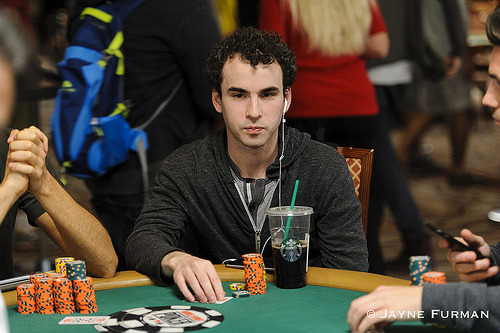 Poker pro from Upstate New York rules lowball tourney, dominates tough field. 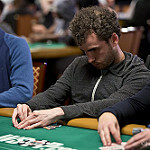 They're In the Money! 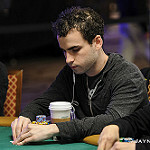 Top 1,000 Get Paid, Only 661 Remain. 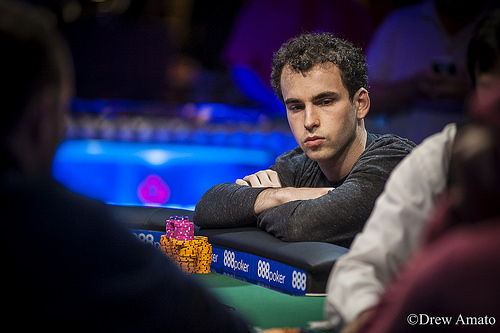 Gorodinsky wins his second bracelet and the Chip Reese Trophy. 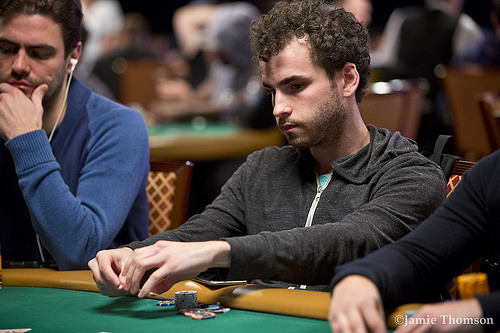 High-Stakes Poker Pro Collects Second Gold Bracelet in Ten Days and $133,403. 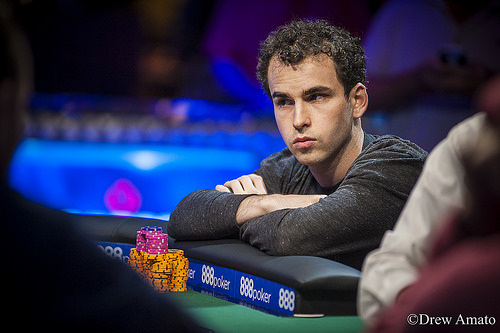 Canadian Poker Pro Collects Third Career WSOP Gold Bracelet and $261,774. 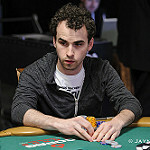 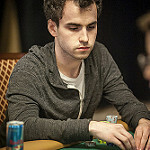 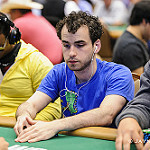 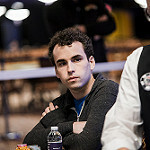 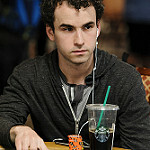 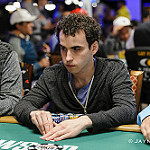 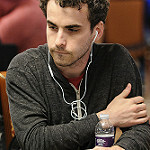 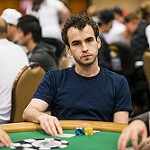 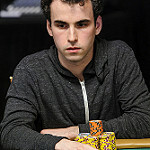 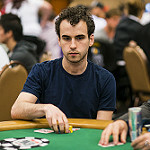 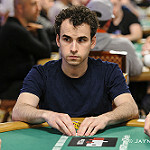 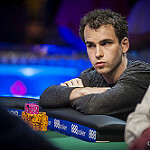 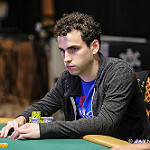 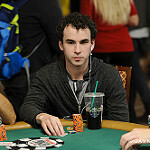 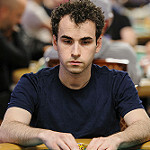 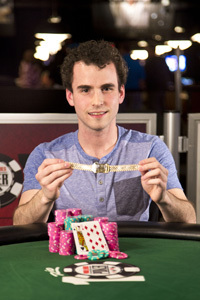 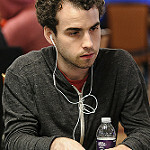 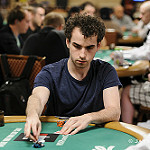 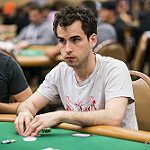 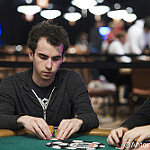 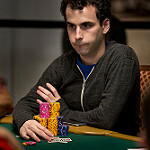 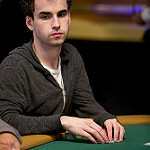 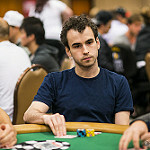 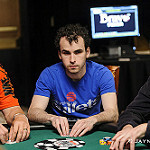 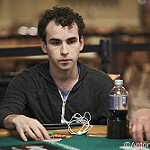 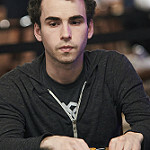 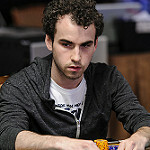 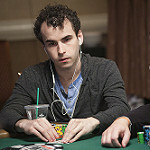 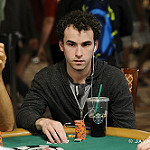 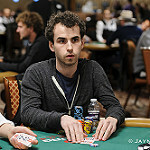 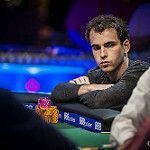 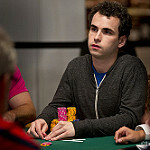 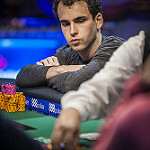 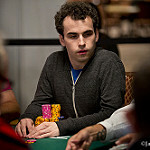 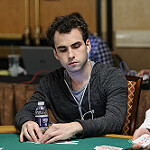 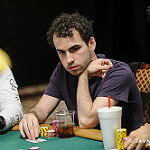 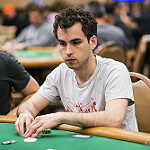 Hastings Wins Second Career Gold Bracelet Following Heads-Up Title in 2012. 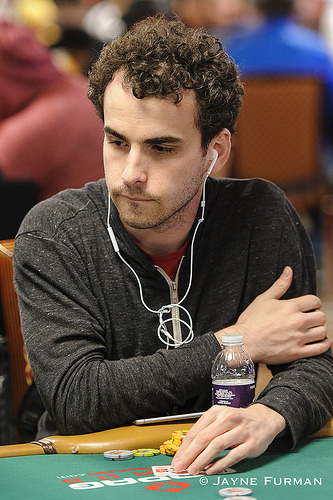 Las Vegas Local Tops 772 Player Field in Mixed Games Event and Pockets $239,750. 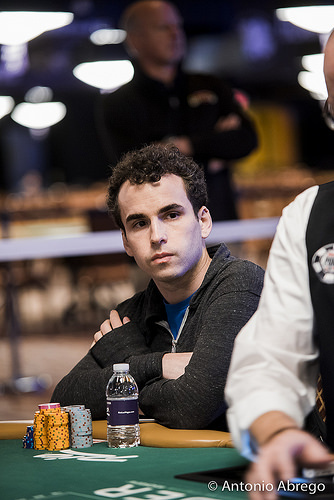 It's a family affair with Kelly's parents on hand to see him collect another WSOP bracelet. 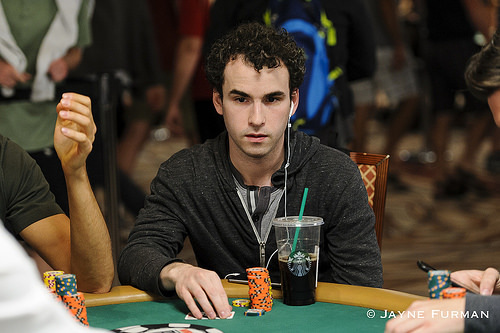 Dutch Boyd is back in the winner's circle, takes down a $1K NLHE bracelet. 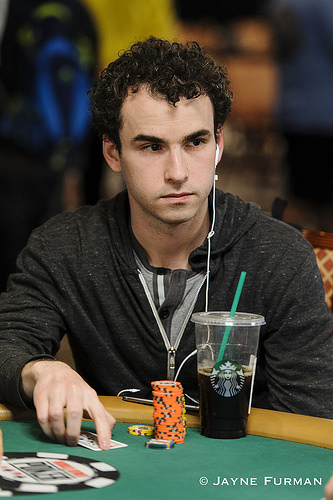 The Southern California cash game pro earns $125K and his first bracelet. 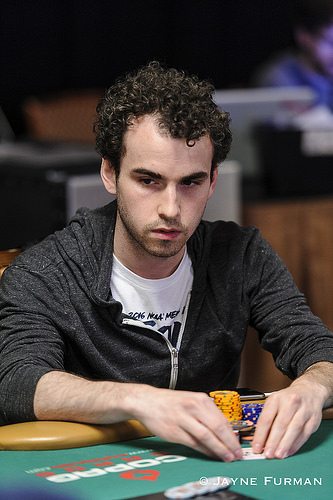 The Maryland native is now the man to beat in the Player of the Year contest. 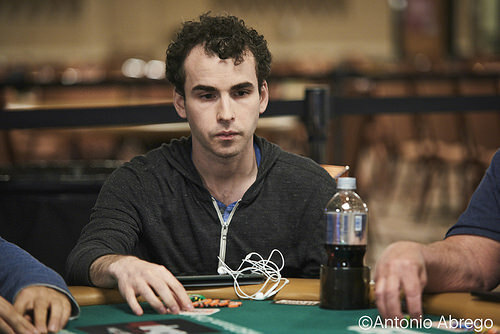 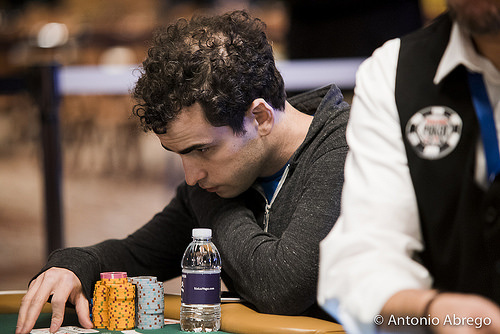 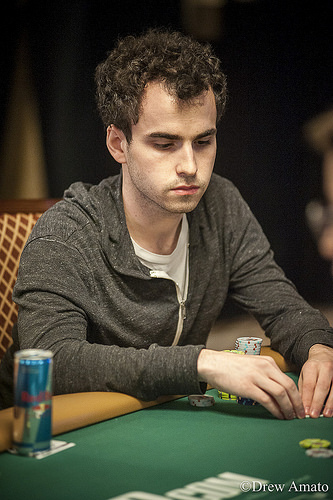 The reigning Player of the Year is one of 100 who can buy into the Atlantic City event. 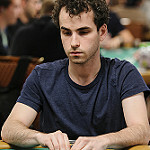 Paul Kuzmich leads the way after the first of two starting days.